Here's a random post for ya! Beans and I have decided to take on a gluten-free challenge for the month of June. Why? WHY NOT! We have a couple friends who literally swear by the gluten-free lifestyle (i.e. gluten-free eating f*&%#ing rocks!) and it's possible we were just looking for something new to talk about together. 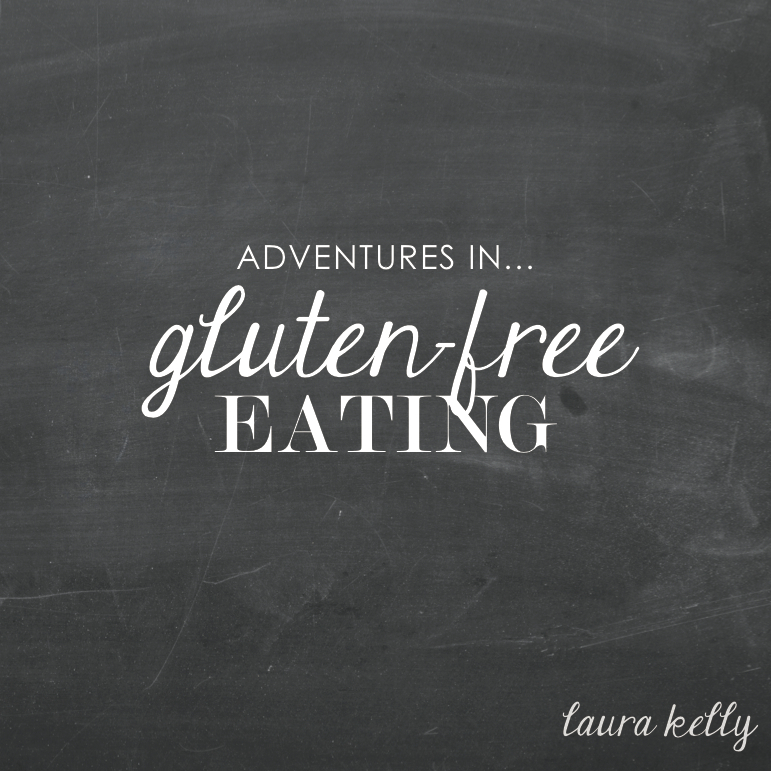 Leave a comment with a gluten-free recipe you've tried and loved, or some tips for us while we get over the initial hunger, anger, and other miscellaneous detox side-effects!